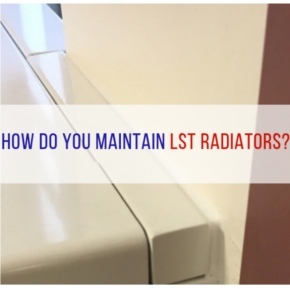 LST radiators are selected depending on height, length, and the type of LST radiator. 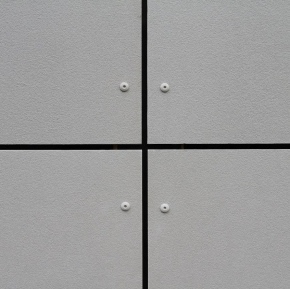 These features are selected from other additional options such as whether you would like a single or double panel emitter and the level of heat output that you need, allowing you to choose an LST that will fit on the wall space available. In some cases, it may not be possible to use the standard sizes set out by a manufacturer due to sizes/design restrictions of the room. For example, the window sill in one room may be slightly lower to the floor than the others. Or an IPS may have been installed next to where the LST needs to be which causes a clash preventing the LST from being fitted. Therefore, Contour offers bespoke heating options to help in these kinds of situations, creating heating solutions that exactly match a customer’s needs. Vertical LST radiators provide a heating solution for where length is restricted but the height isn’t, wall-to-wall solutions make use of the width of a room to maximise the reach of the heaters. 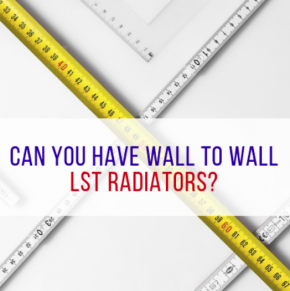 Certain projects and locations need LST radiators running the full length of the wall. This can be due to aesthetics or the need to maximise heat output by using the entire wall. Having an LST radiator made to go wall-to-wall solves for both of these requirements when designing a heating system. Wall-to-wall heating solutions are beneficial because they allow you to have a stronger heat output while maximising the use of the available space. 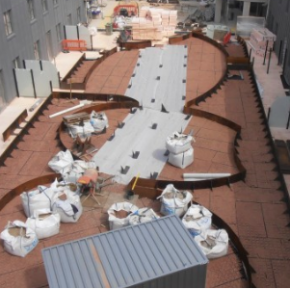 Contour offer bespoke solutions that will exactly match your needs no matter what they are. 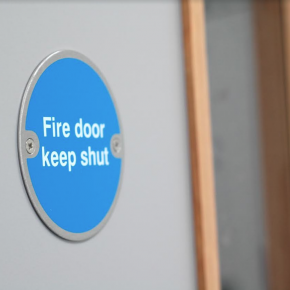 We can work in close consultation with you to bring you the best heating solutions for your space keeping service users and your staff at all times.